International courses, workshops, performances and lectures in the field of personal leadership and art. Loucas is a pioneer in the field of the Healing Voice and communication, personal leadership and spiritual healing as well as in artistic perception and imagination. The inspiration and realization of one’s own power has always been his guideline. He believes one can acquire a spiritual and inspired attitude towards life through the works and ideas of art, consciousness and personal leadership. ‘My life went via an international psychology- and history study to working with people in art and health care sector. 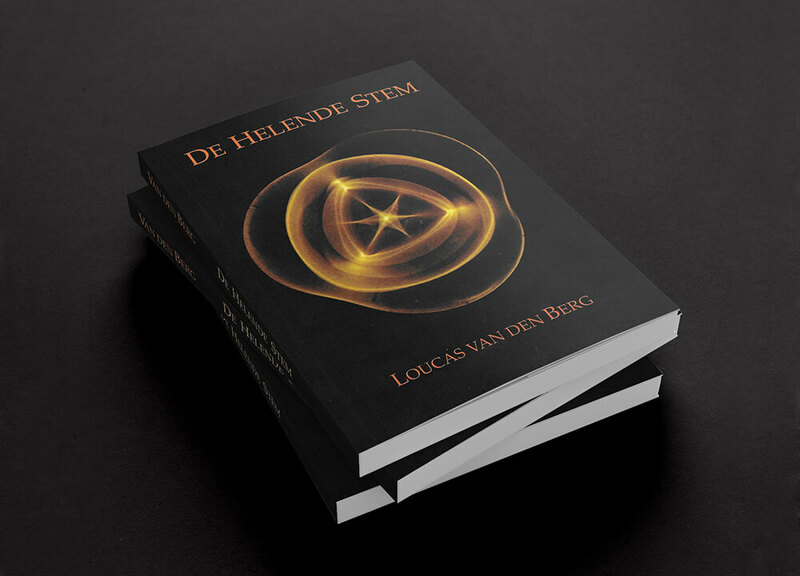 I created expositions, wrote books about psychiatry in Dutch history and performed qualityresearch in out patient clinics of academic hospitals. At the same time I created art; I wrote plays for theatre, painted and teached cultural classes to artstudents. I also gave lectures about (inter)national writers and artists. 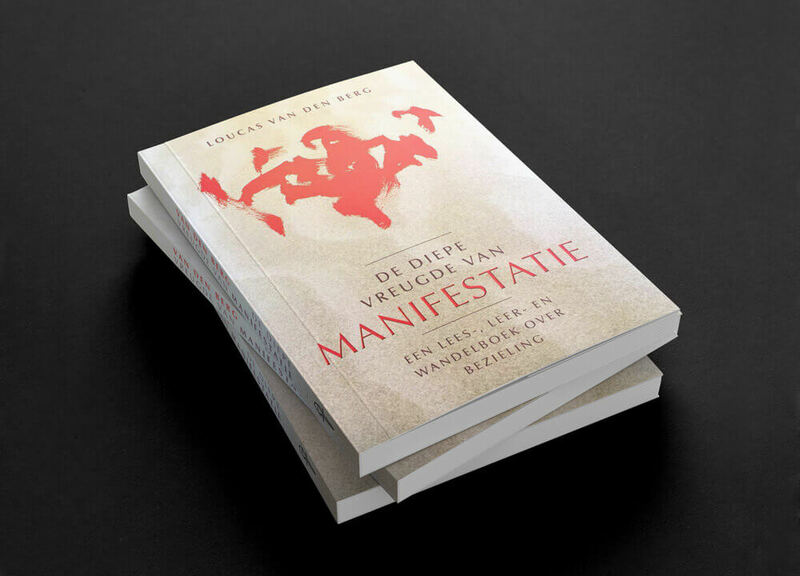 In the USA I studied and worked with Don Campbell in the field of voice, sound and performance and introduced his method in 2001 in the Netherlands writing a book on the Healing Voice. Subsequently I wanted to work on a deeper and more essential level with my clients, so I studied for four years intensively with Drs. Ad Stemerding to become a spiritual therapist. These studies were the foundation for a lifelong study in the field of consciousness. 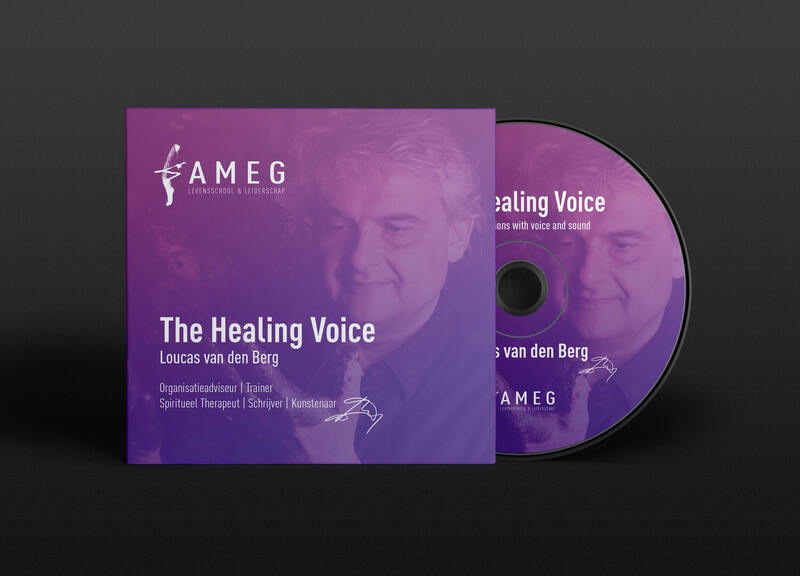 In order to present my experiences and knowledge in a coherent way I founded in 1992 the AMEG – international Academy for Music, Education and Healing, since 2018 the international Academy for Spirituality. As a writer, poet, philosopher, historian, artist, performer, psychologist, (business)trainer, consciousness teacher and holistic healer Loucas has made it his liveswork to inspire and realise one’s own power. In the last 25 years he performed in many theaters, created a variety of painting-, drawing- and sculpture-art, wrote three succesfull studybooks in the field of art, healing and manifestation and taught thousands of students on healing, consciousness and personal leadership. He organised and guided international retreats for business and private students and worked with many artstudents in famous museums all over Europe. 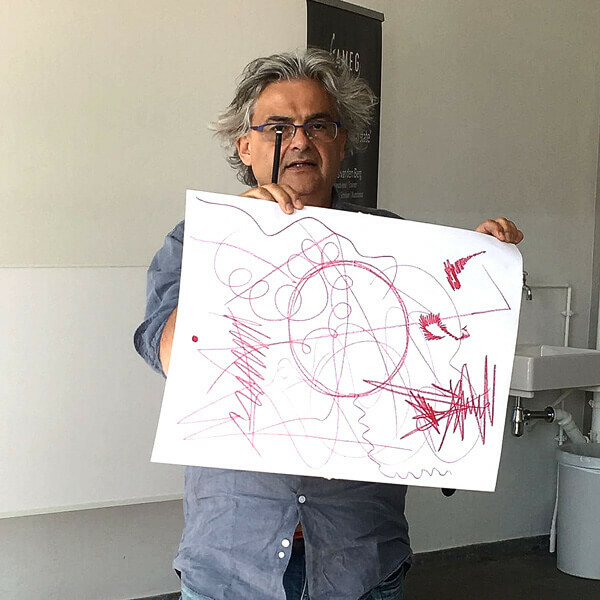 In Nijmegen, the Netherlands, Loucas founded a beautiful space in an ancient monastry to lecture and consult his local students and clients and create his art. A new vision of the essence and practice of the healing power of vibration in voice, sound and music. This book is intended to delineate the entire range of the effects and application of the healing voice as completely as possible. Inayat Khan states the essence in a statement: The healing voice brings us to the flowering of the soul, the awakening of intuitive capacity. The heart unfolds, as it were, to all the internal and external beauty. Loucas has written a diversity of poetry from which one of his poems resulted in his international project ‘Everyone is an artist’ (2001) Loucas offers on www.youareanartist.eu everyone the opportunity to become a creative being. 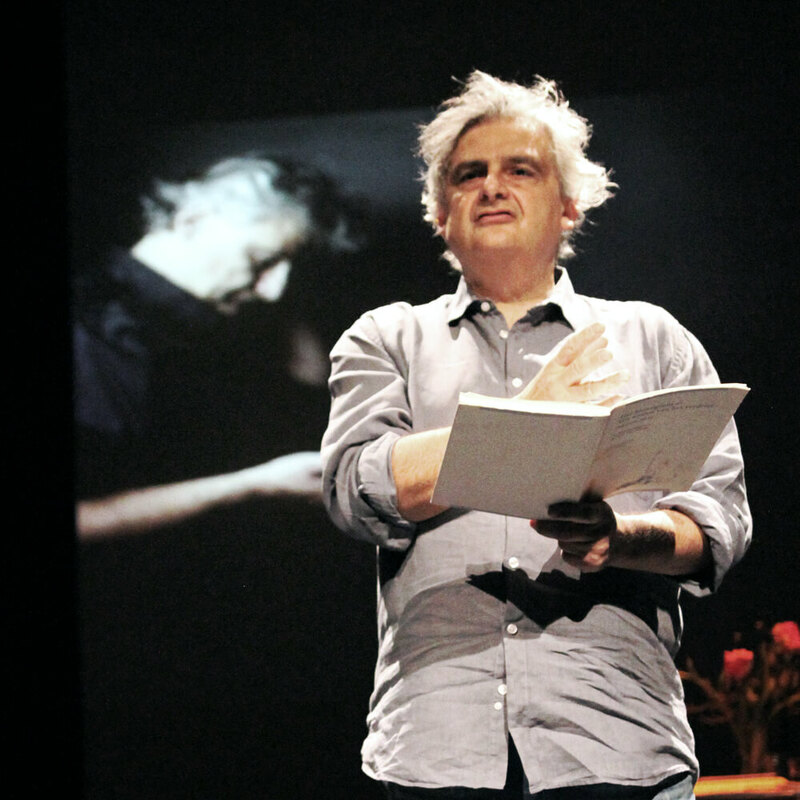 Out of his long poem ‘Man is free, truly free’ Loucas selected 77 words with which – in his own way, language and medium – men is invited to recite the poem. From the exhibits Loucas created an inspiring short video-performance. What is it what we do? In 1992 Loucas founded the AMEG. 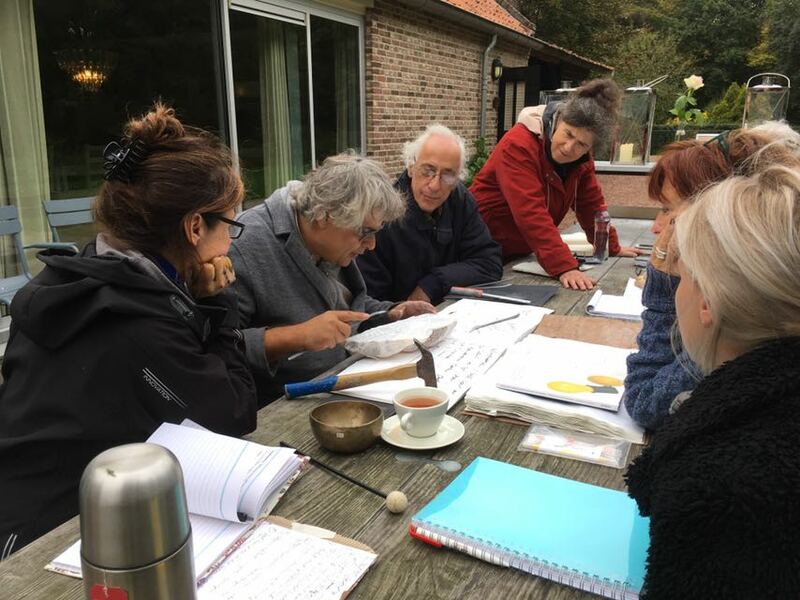 In the last 25 years of intensiv study and teaching thousands of students, Loucas has developed for the AMEG an extensiv studyprogram in the field of personal leadership, art, holistic healing including the healing voice, meditation and psychodynamics. Essential in his teachings is the teaching of Baba Muktananda (1908 – 1982) Beauty is your natural state. 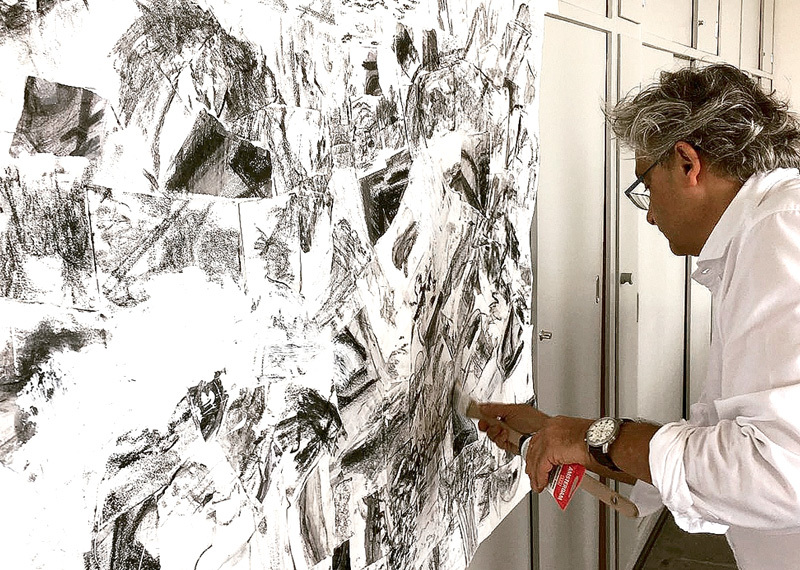 To deepen the growth of his students Loucas organises several (inter)national art- and personal leadershipretreats throughout the year. This book aims to help its readers find profound joy in each of their manifestations, by exploring the various aspects of inspiration. It is the joy of those that are at one with themselves, and – as a result – the living world around them. This joy is not dependant on prosperity or adversity, abundance or poverty. It is the joy created by an individual in harmony with his soul and the rhythm of nature. The AMEG is situated in an ancient monastry located in Nijmegen, the oldest city in the Netherlands. Already in 98 AD Nijmegen received its first cityrights. Situated along the riverbanks of the Waal and surrounded by a diversity of beautiful woods and rural areas Nijmegen offers a perfect homebase for the AMEG. Being a local entrepeneur as well as the founder and director of his international academy, Loucas is dedicated to several local charityprojects such as the hospice Bethlehem in Nijmegen, the renovation of the ancient St. Stevenschurch and the support of the children of the local badmintonclub. The vision, exercises and meditations of a spiritual artist. ‘The free mind can flourish only in an era where man sees the necessity of a spiritual solstice. 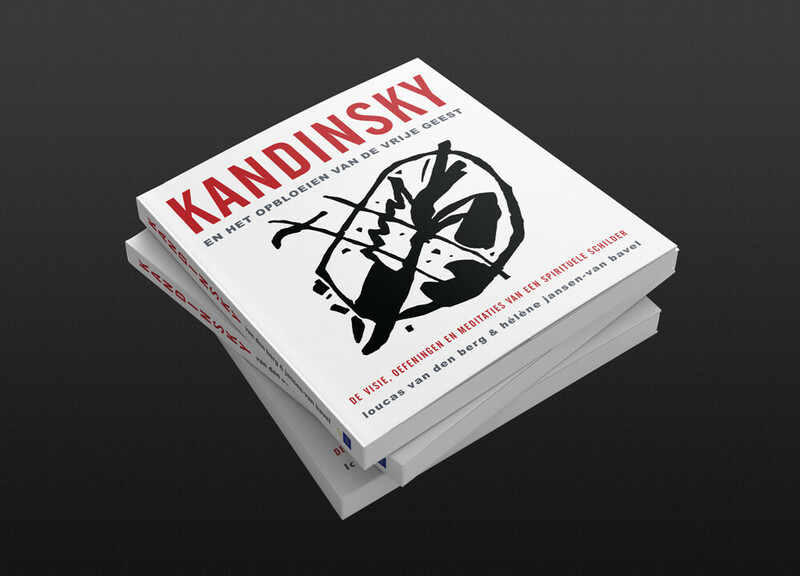 These days, mankind is determined by the outward life in a restless, nervous manner and the inner self is dead to him.’ An 1896 quotation by the Russian Wassily Kandinsky (1866-1944) who at that moment, 30 years old, decides to become an artist. These words have remained relevant to this date. 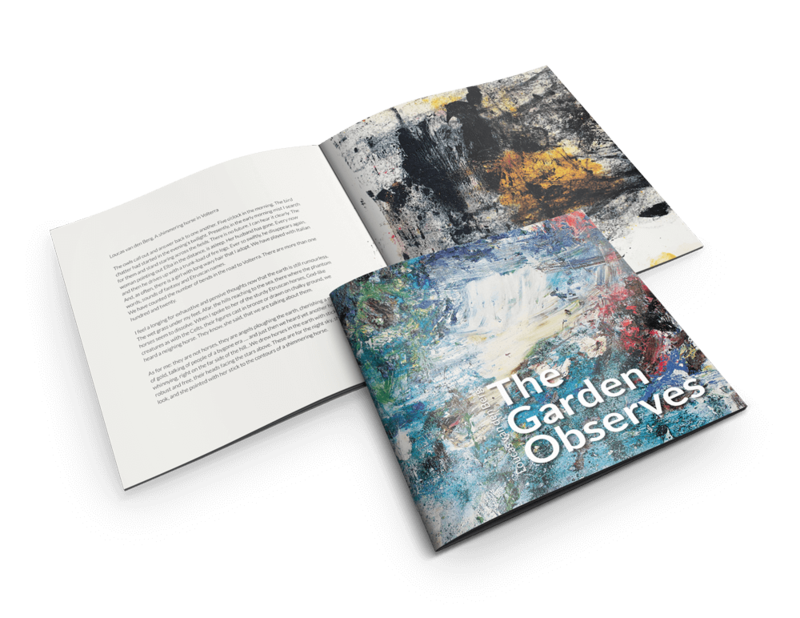 The Book The garden observes was created in 2017 along with an inspiring theaterperformance. Part of the performance are three artvideo’s from which one is partly shown below. When Loucas first read Odysseas Elytis’ poetry, visions came to mind and he started to paint. These drawings and paintings started to tell a story of their own, entering into dialogue with the poet. The same thing happened when reading the letters of Guillaume Apollinaire to Madeleine in WWI. Both artists held a yearning for freedom, truthful images and original lines. Loucas supplemented their letters and poetry of yesteryear with drawings and started weaving them into an inspiring performance.